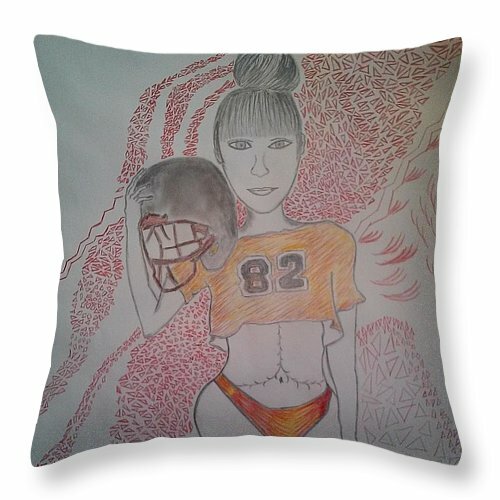 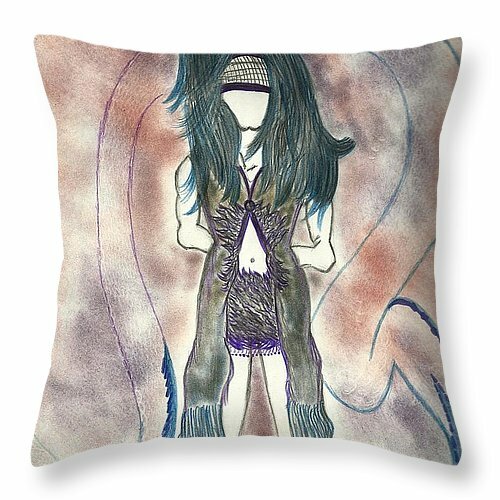 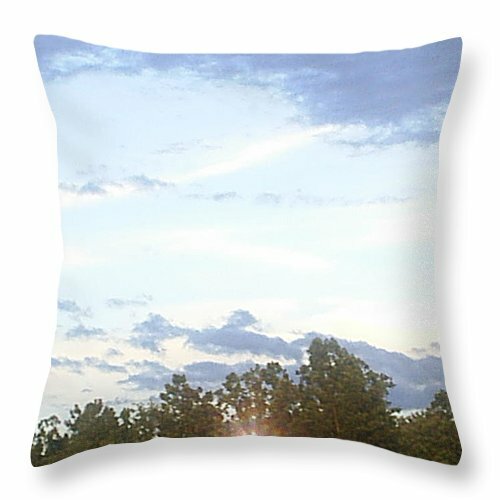 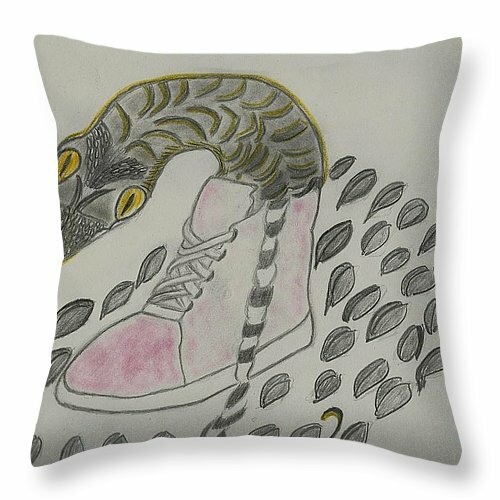 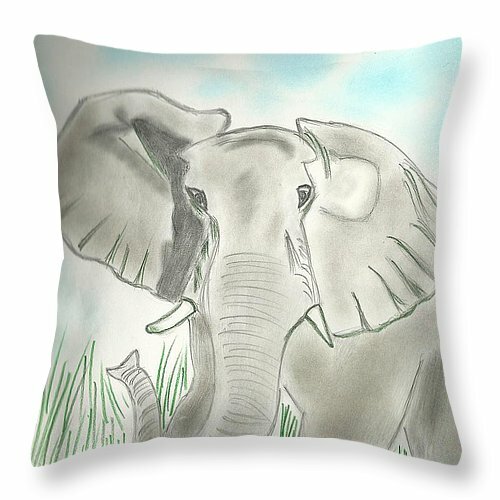 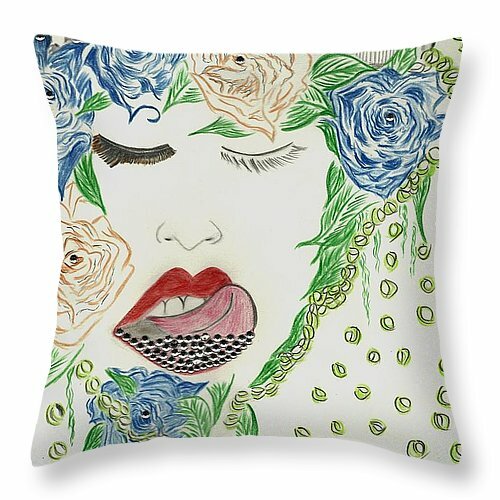 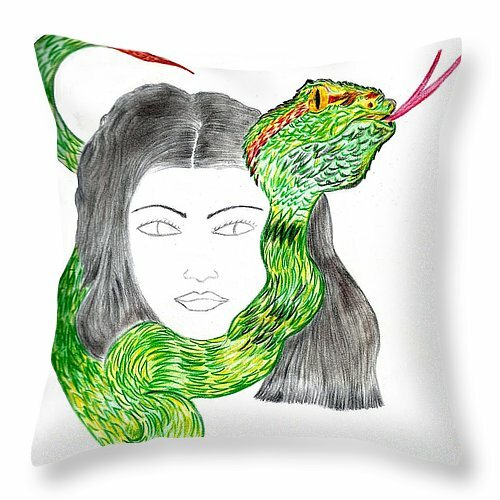 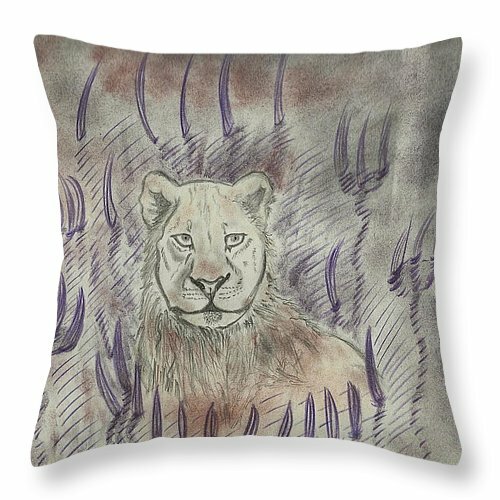 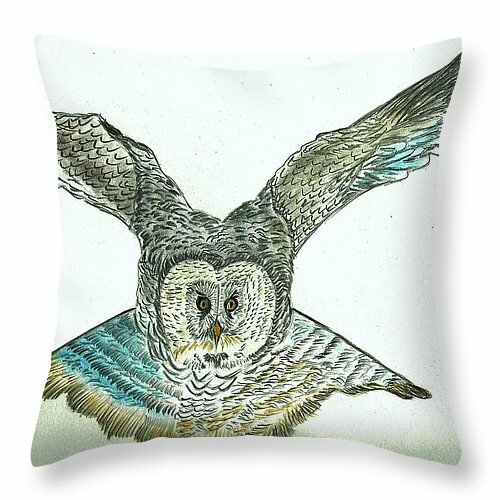 Lay your head down on these very cool throw pillows or decorate your rooms and give them a very unique look. 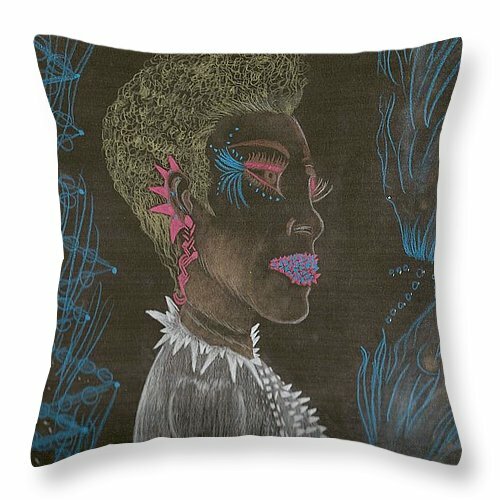 Each pillow listed below has the link under them to exactly where you can buy them or just check them out. 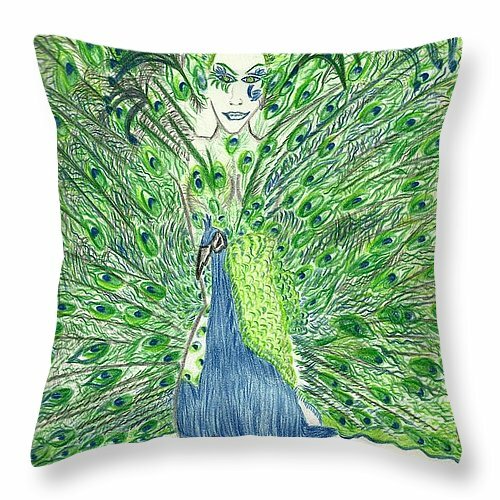 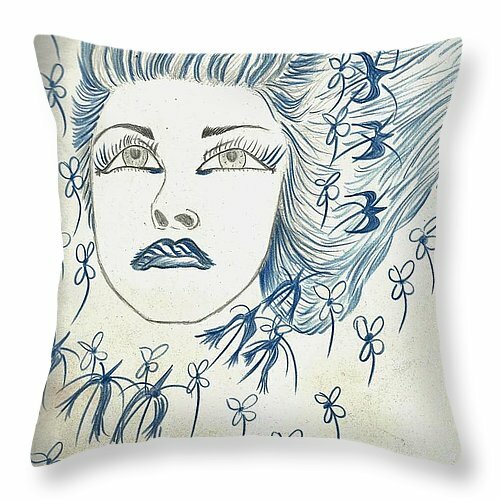 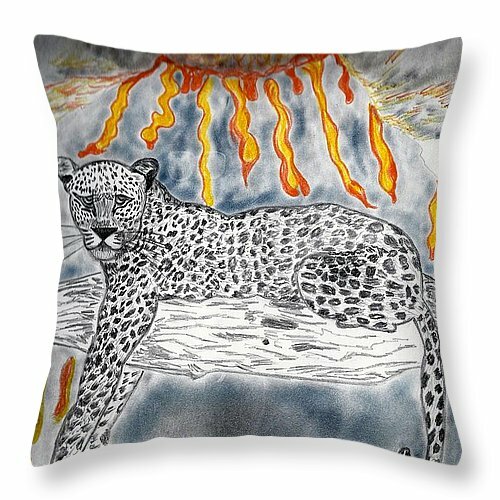 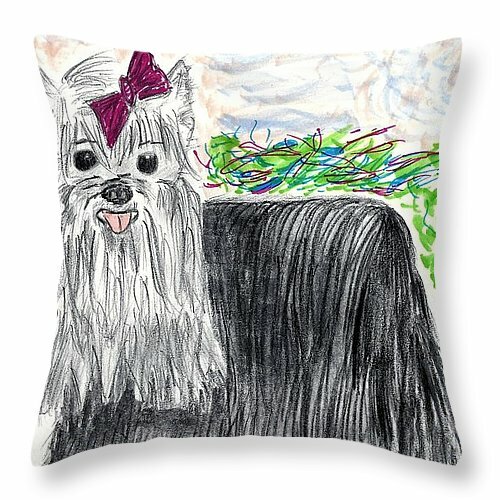 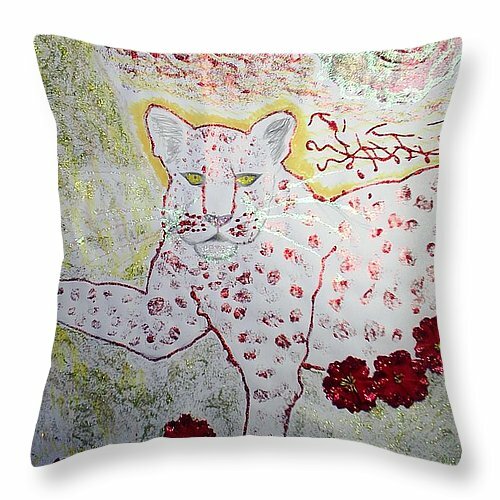 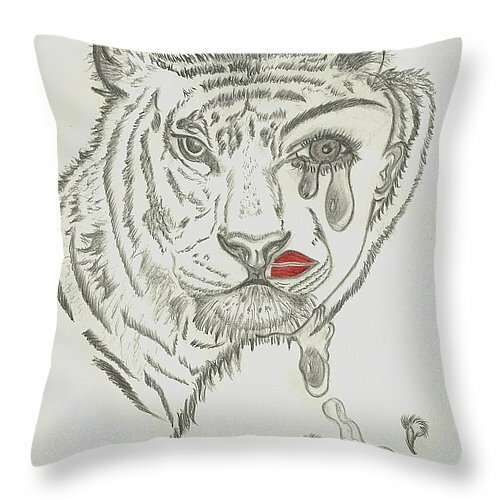 These are some of my favorite throw pillows which comes in different sizes and art styles that I love. 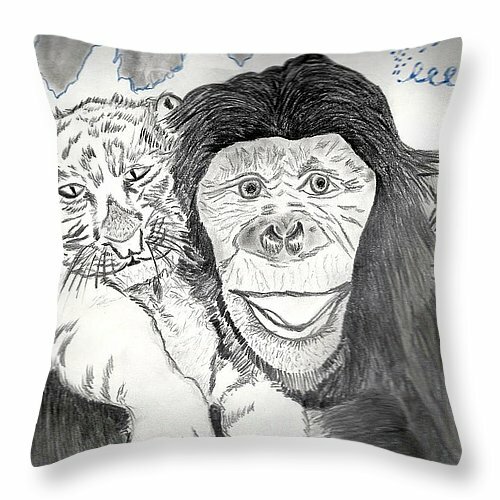 Sometimes I just think about being at a pajama party having a fun pillow fight with these soft pillows you can shop at http://nicole-burrell.fineartamerica.com But after the pillow fight is over I would just go back to decorating my living rooms, bedrooms, or any other rooms and offices these pillows would look very nice in because these pillows would put a shine to any room whether in your homes or businesses.